I have used many organic products in the past few years, but none have maintained the luster, shine, and moisture of my hair like the cocoa mango oil. a protective style. 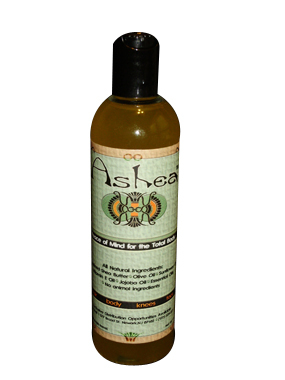 I love Ashea products!!! know I can trust it!